A rare find! 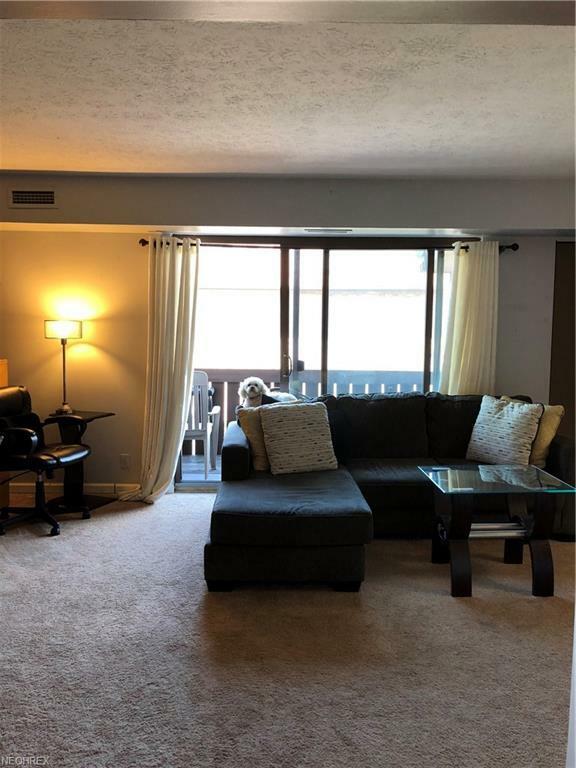 Top floor unit in Sutton Courts in the Edgewater neighborhood. 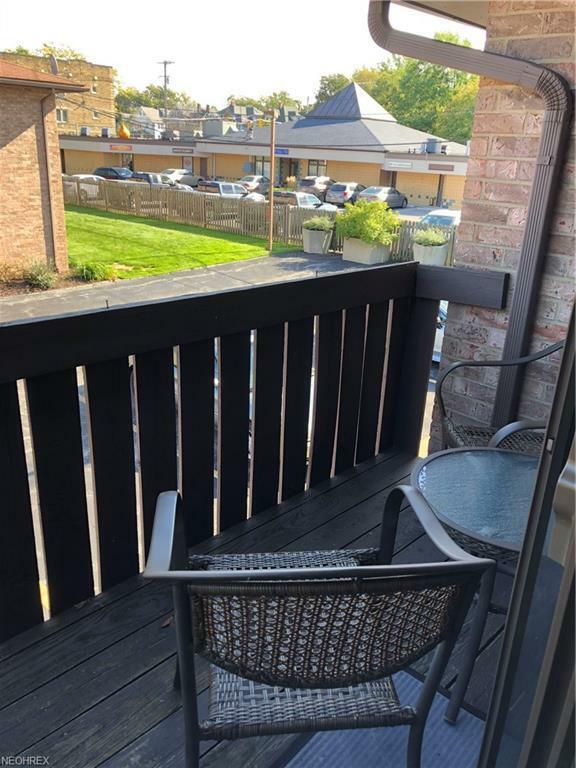 Two bedroom unit with in suite laundry. Large private balcony. Fresh carpet and paint in the last two years. Ceramic tile in the bath. New furnace and central air. Assigned parking. HOA fees under $200!!! 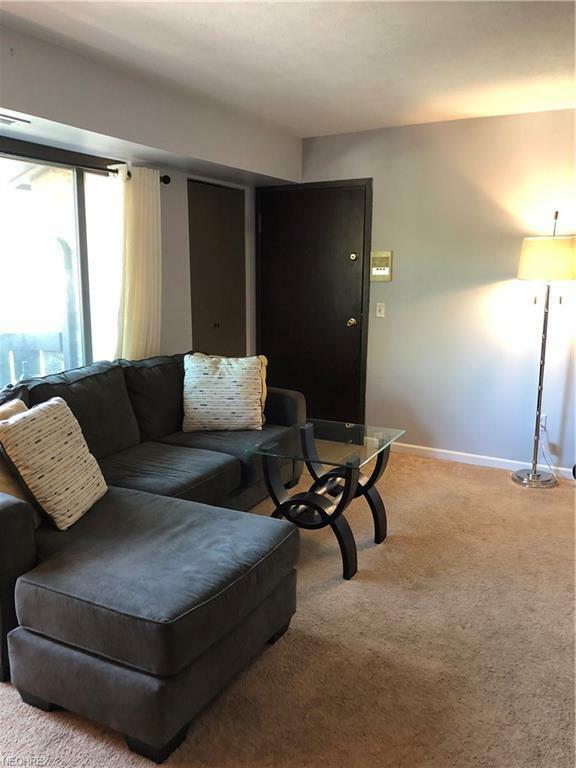 Close to bus line, restaurants, gym, Lucky's grocery. 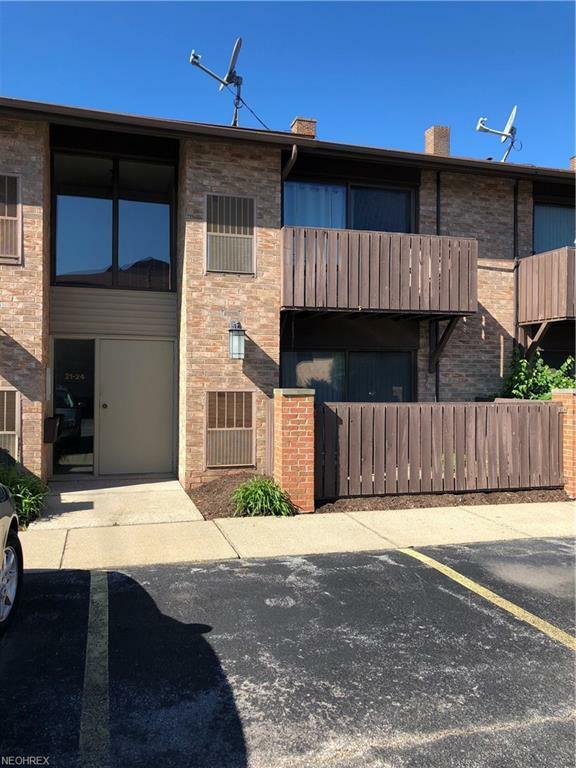 A great condo in a great neighborhood!